IDC is about to publish its first forecasts for 5G mobile services in Europe, in our Telecoms Services Database and in our subscription program EMEA Telco 2025: Services Transformation. In this article, we briefly set out our view of the timeline for availability of 5G in Europe, upon which we have based the scenario for our 5G forecasts. A more detailed discussion of our views about the development of 5G in Europe will be included in the forthcoming report 5G Mobile: Attitudes and Strategies of European Operators, scheduled for publication towards the end of 2017. For information about these publications, please contact jdelaney@idc.com. 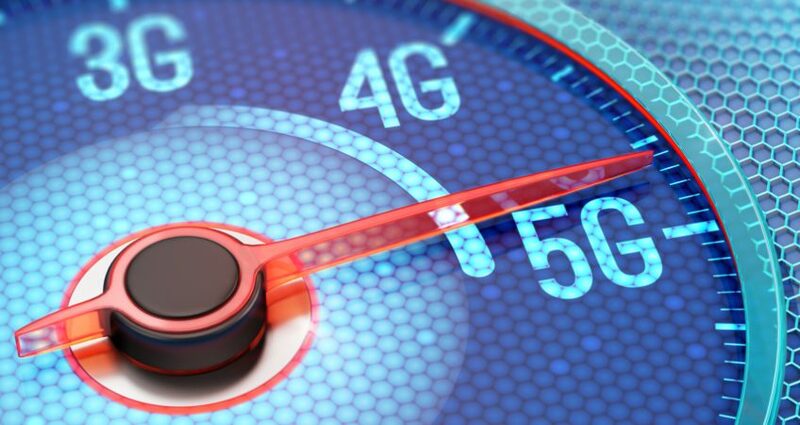 Some mobile operators are already starting to claim that they offer 5G services. At best, these services use “pre-standard 5G” technologies that are compatible with a very limited range of devices, such as the services being prepared by the Korean operators for the 2018 Winter Olympics. Some of the services being described as “5G” are not even mobile, such as the fixed-wireless access (FWA) deployments in mm wave spectrum by US operators Verizon and AT&T. 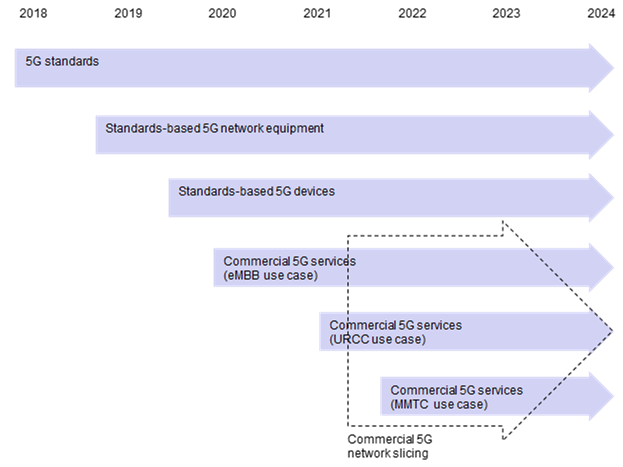 None of the current “5G” services are based on industry standards, because those standards are still under development. followed by Stand-Alone (SA) mode in Release 16, towards the end of the year. The accelerated standardization of NSA is giving vendors of chipsets, devices and network equipment the opportunity to get standards-based 5G products into the market by 2019, and the first standardised 5G services are also likely to emerge during that year. In Europe, however, standardised 5G services are unlikely to emerge commercially, beyond a few pilots, until 2020. We are likely to see a phased deployment of 5G, with early services delivering only the Enhanced Mobile Broadband (eMBB) use case, and chiefly serving devices for connecting computers to mobile networks. Towards the end of 2020 and into 2021, we expect to see the first smartphones that are compatible with European networks come onto the market, extending eMBB service to principal mobile internet device used by the mass market. Around late 2021 and into 2022, as deployment of the 5G core and of edge computing gathers pace, we expect the Ultra-Reliable Critical Communications (URCC) and Massive Machine-Type Communications (MMTC) use cases of 5G to start coming on stream commercially. Around the same time, as telco implementation of NFV and SDN spreads out from the core network to the radio access network, network slicing will start becoming commercially available, initially for providing guaranteed minimum bandwidth to applications that require it. Later, as URCC and MMTC become more widely available, 5G network slicing will broaden in scope, to include slices that combine additional parameters of network performance such as latency and power consumption. and to accelerate the migration of customers from circuit-switched voice to VoLTE, so that legacy 2G and 3G networks can be shut down. and discover how 5G impacts on the usage patterns of their customers.